This book is a labor of love for the author, Ranjeeta Mayanglambam, – writing it for her child and children everywhere. “In times like these, it is more important than ever to remind children that they don’t need to act, think, or behave in a certain way just to stay in line with the majority. This book guides young readers towards a more open and welcoming approach to the world while also providing an important moral compass, urging them not to steal, lie, or bully others. It’s never too early to teach our children about the fantastic diversity of our world. 1. 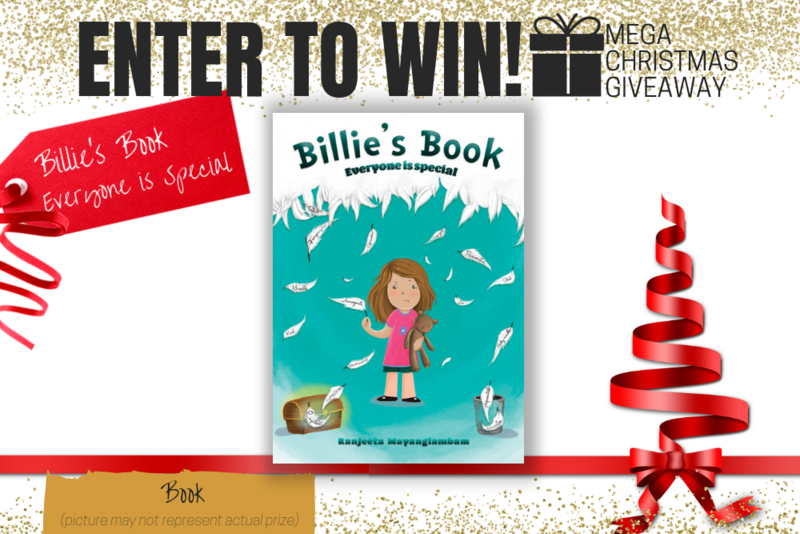 **Billie's Book - Everyone is Special. Total Prize Value $16.99** AUD (the "Prize"). 2. It is the responsibility of the winner to collect the Prize within 7 days of the end of the Competition Period from the Promoter’s Mornington office. 3. The Prize, or any part thereof, must be accepted as awarded and is non-negotiable, non-transferable to another person and non-convertible and is not transferable for cash. 4. The prize must be collected from the Promotors Mornington Office, unless otherwise advised.